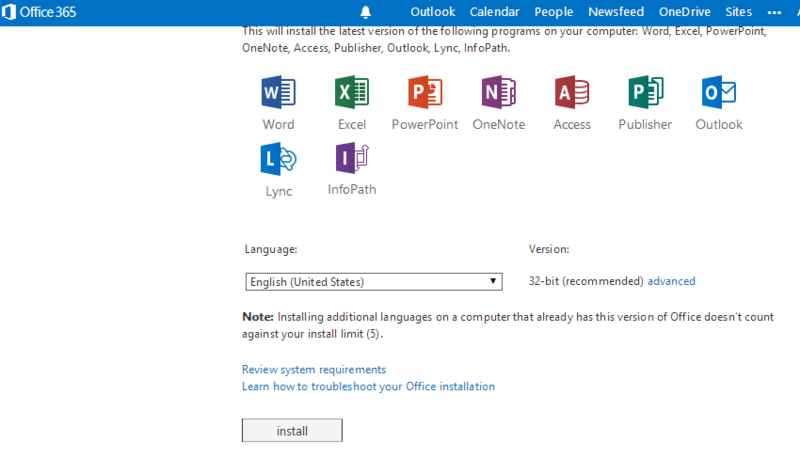 How to fix Office 365 or 2019/16/13 "Activation" or "Unlicensed Product"
The latest versions of Microsoft Office (Office 365 and Office 2019/2016/2013) all need activating by logging into an Office 365 account. I am setting up office 365 for a no-for-profit community newspaper and have reached the limit for installs. 10 machines using one email address. I have 3×5 licences and the 11th asked me to disable an earlier installation. Are you able to give me any ideas on how I can change the installation key’s email address for the 3rd licence? Can I uninstall this from the machines which have this key and install with an other email address? I realise this might not be in your field but I amr running out of suggestions. If anyone faces Activation error in Office 365 then need to consult Microsoft Support team to resolve issues as soon possible. Outlook 2013. Product Activation Failed. I am unable to activate it as this was a downloaded program and I do not have the disc’s. Need a copy of Outlook 2013 in order to activate product. Somehow the program on the computer has become corrupted and I do not have any disc’s to initiate a repair. Usually, when I re install, the software works until I start up again, and I have to un-install, re install it all over again each time! It should not do this. how do i setup or signup for office 365 can anyone help me? Hi. How can you totally uninstall office 365 in a windows 8 tablet like redfox scribe 10.1″. I would rather install MS office 2010 or 2013 instead of pay on an annual basis? This is by far the most efficient help-guide that I have ever read on office 365 activation and un-licensing issue so far. I think I should stream line and clean the process like the way you have suggested. Accept a little pat of encouragement from my side. Has anyone else noticed that accounts that are on a monthly subscription deactivate often as Microsoft is trying to verify they are paying their monthly bill. 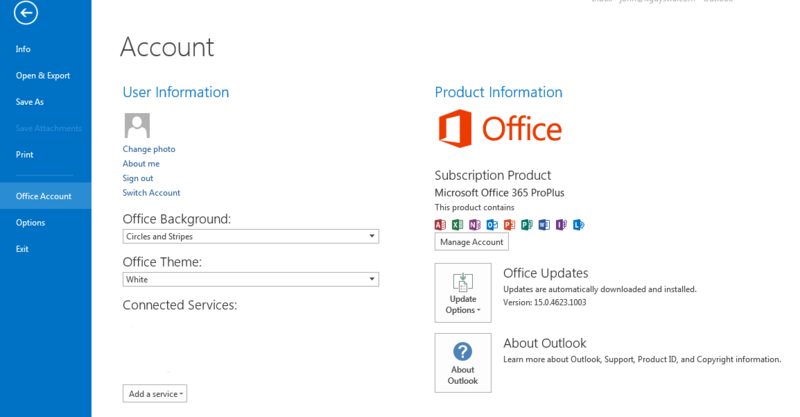 In order to activate again we log into the O365 email and click install. It only takes about 5 minutes but it’s annoying having to log into the portal to do this. It should just activate within the word program when we using the O365 account. thanks your suggestions worked. Out of all the crap that is on the internet and trying to syphon through everything I came upon your site and tried what you suggested and it worked. thumbs up. how long does the windows 365 continue for? and is this a process that I keep doing if I get the “renewal signs” again? check your clock – I replaced the rtc battery and forgot to reset the time and when I started my Office 365 programs I saw the unlicensed product message. As soon as I reset the clock the programs worked as usual. How to get rid of the activation wizard (pop up) in Office 2013 Plus? I’ve even deleted the registration folder using REGEDIT, but still failed to achieve what I actually wanted. I have spent hours today trying to get my already installed version of Office 365 working on my new Mac. I tried to open Word and was asked for the product key. This generated a message that the key was not valid. I then read threads that ssaid to change the location to the US in system prefs on my mac, but that didn’t help. I also tried signing in to an existing Office 365 subscription but got a message that my microsoft account and password were incorrect. This is seriously bad! Hi Jane…not good. If you know what email address you used to sign in the first time around, you should be able to receover it and download the software from your Microsoft Account. https://login.live.com/ … then https://account.live.com/ResetPassword.aspx and you should be offered 3 choices. do this using an “incognito window” in Chrome or “private browsing” in Safari. In this way it is like signing in for the very first time and will not remember your past failed attempts. That’s all fine and good unless you’re in a location that doesn’t have internet access. In that case, there’s no way to run the repair. If a user is remote and for whatever reason, they don’t have an internet connection they are unable to take any of these steps. Thanks so much guys. This article was straight forward and easy to understand. Better than half the other websites I dug up on the issue, which took a whole page to try and explain what only took three steps! Programs up and working again. Cheers! I was getting the same “Unlicensed Product” error, and Outlook 2013 would freeze within 30sec of opening, and give me a “Not Responding” error – The Quick Repair above did the trick beautifully! Thank you!! Hi, please can you help. When I log in to my Microsoft account, there is no Software to navigate to. Where I can find the MS Office download file? Hi. I can’t activate office 365 because the product key is not valid. how to activate it? You are going to have to get on the phone to Microsoft and see if they can reactivate it for you. Hi guys, i am an IT officer. I recently installed MS Office 365 on 5 different laptops in my organization using the 5 in 1 licence pack with just a single email account. All the 5 computers were licensed with the same microsoft email address for the license. The issue is this, all the computers are on a LAN and when different user log into any of the laptop their respective LAN id will be update on the MS word and Excel at the top right corner. The displayed name comes up when a document is been edited or comments are made on a document. A particular computer switches to that microsoft account used in authenticating it without a manual switch and will make the user believe someone else is working on her document becuse when she edit or comment its the name on the Microsoft account that displays instead of of the name attached to the local id of the user. Please why this automatic switch and solutions please. The first suggestion worked well – thanks ! Interesting that this “improvement” or “bug” might cause the naïve to repurchase the product…..
Hello guys. I live in the UK and have a problem activating Office 365.I bought my laptop December 2015, and had the same trouble them. A few weeks ago, I took the laptop back for repair, and so had to reinstall the various programs. The same problem has returned–Word is and “unlicensed product”. I have tried File=>My Account, etc, but that does not work. I then tried installing again, but an error notice came up. I’m running out of patience with Microsoft. Any ideas? 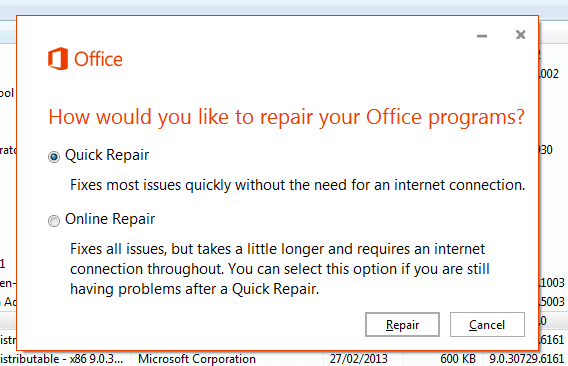 Microsoft have made more tech support available for Office. 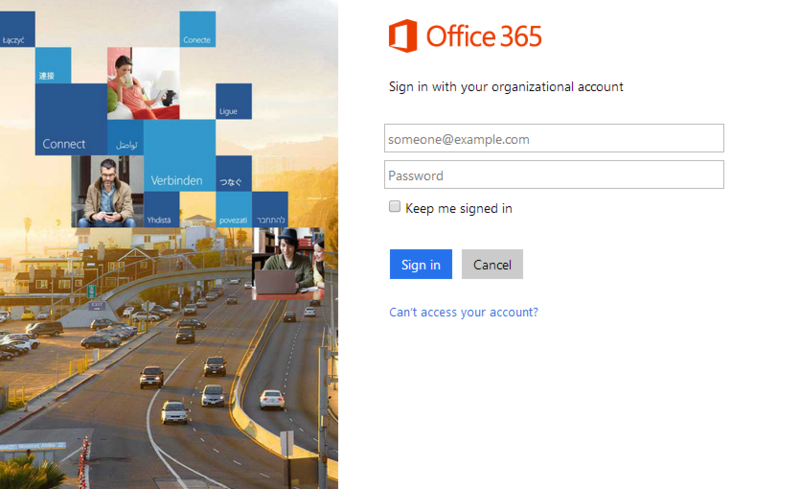 Access it by logging into your Microsoft Account through Office Account => Manage Account. Sign into MyAccount, then goto “Admin” and finally to “Support” then “Service Request” t may take them a day ot two, but they do get back to you. i accidently set it up with the wrong email and i dint know the password for it. I actually dont know if it is even a real email. What should do? It also says i have entered the product key too many times, but i entered it on this computer first so i don’t understand why. i have office pro plus pre-installed in the package of my laptop, but the product was activated using a different account and i have no contact with this person. i now use my own account for office but then this error happened just now and i could not reactivate it. is there a way to fix this? If Pro Plus, Im guessing it is being paid monthly? If so, the original owner may not have paid the renewal. Id suggest buying something such as 365 Home and reinstalling from your user account. It will download and copy over the other version of office and you can then handle future renewals yourself. Microsoft has really caused us a bunch of extra work. We had to switch licensing around 3 times and this latest requires a full uninstall of Office 365. I don’t know why they think this acceptable. A – Try first signing out and then signing in again. If this fails i suggest uninstalling office, reboot, login to Microsoft account and downloading installer and reinstall office from scratch. Before installing office again, make sure you have the latest OS updates (for Windows or Mac) updates and patches installed.